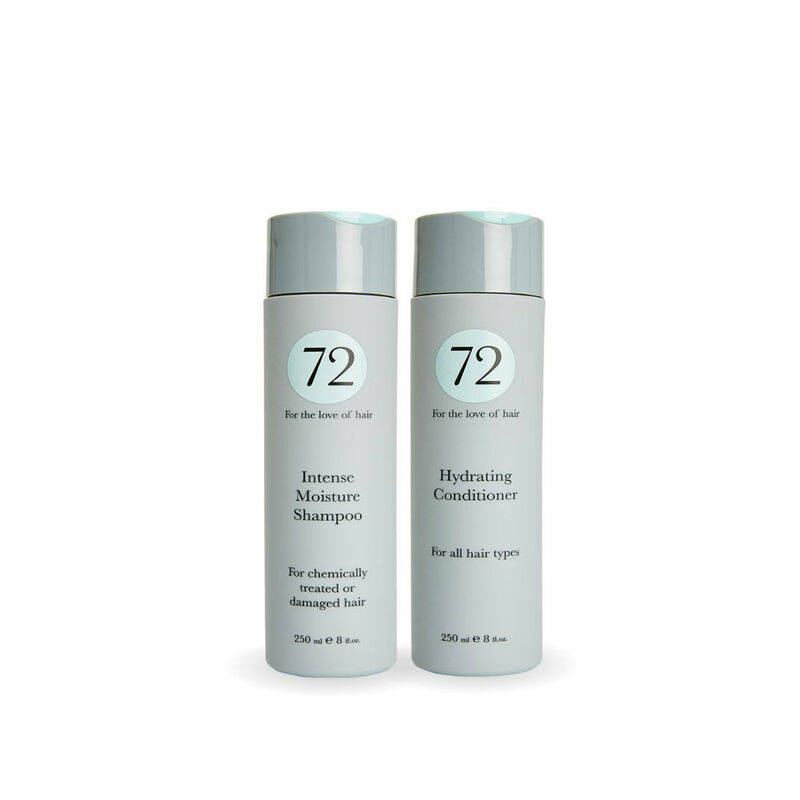 The 72 hair daily intense moisture duo is for Chemically-treated, damaged, or Afro hair. 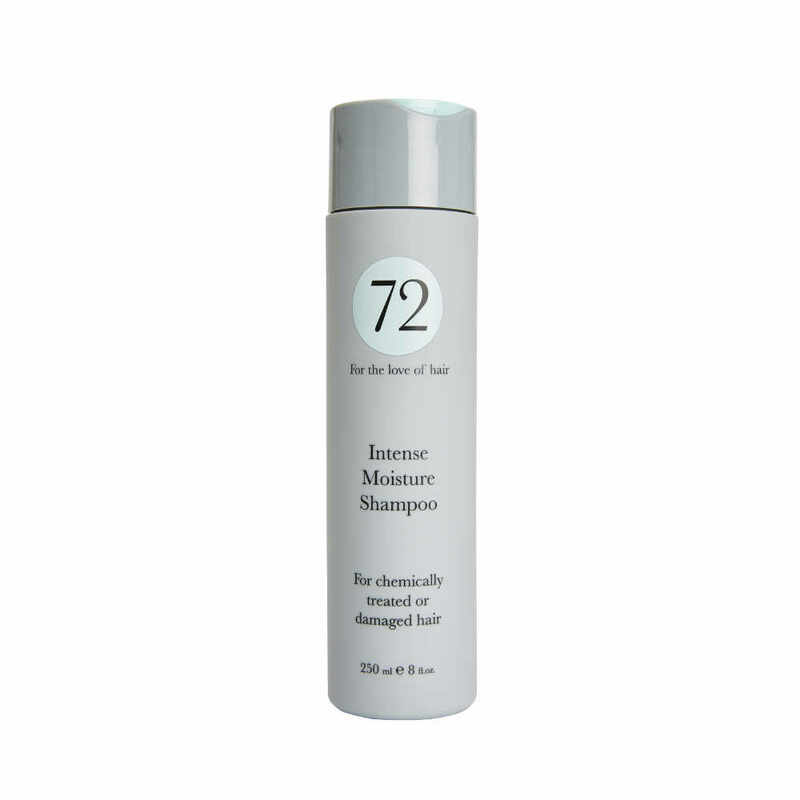 The Intense Moisture Shampoo is formulated to reduce frizz and leave hair smooth, shiny and healthy. 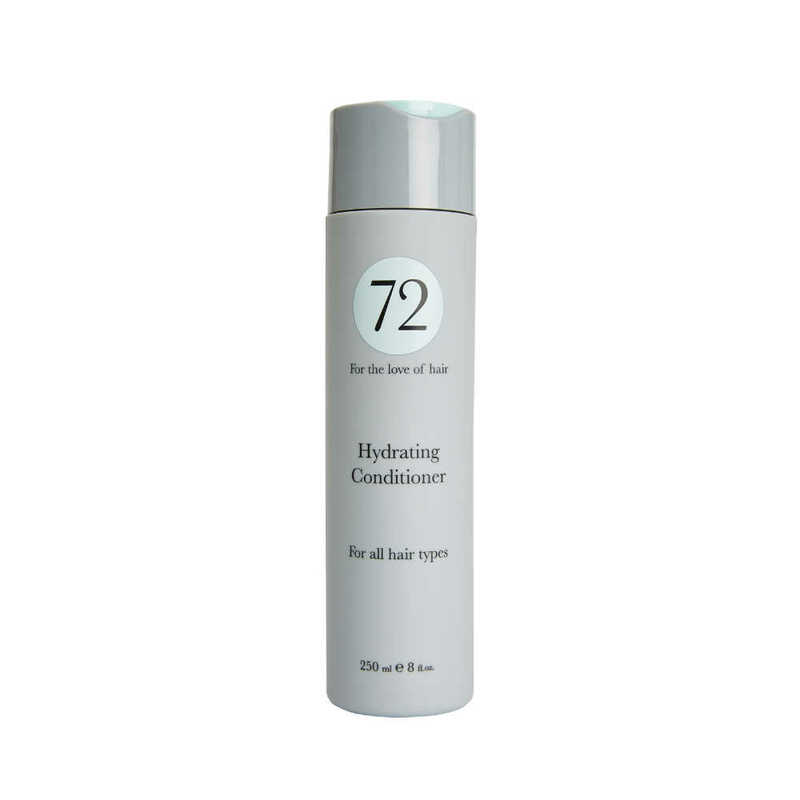 Use the Hydrating Conditioner to protect hair from sun damage, pollution and UVA damage, to make hair stronger, smoother and more manageable with incredible shine.